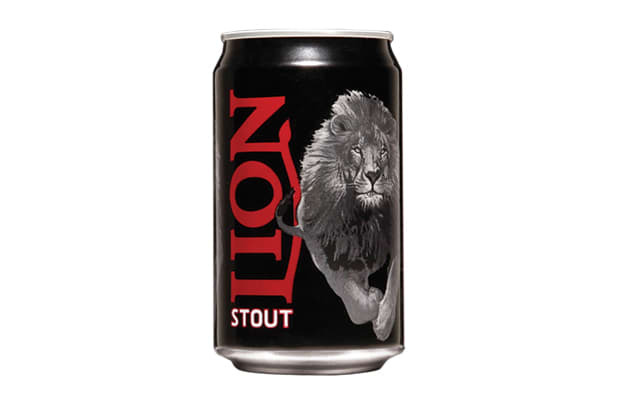 Add a lion to a can and pretty quickly the whole thing has an inherent majesty. Can&apos;t vouch for the taste here, but we will give a nod to the coolness of the container. Undeniable.